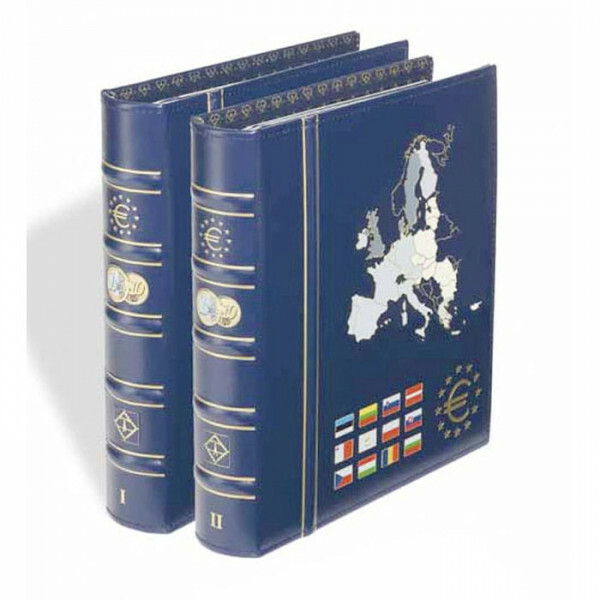 VISTA Euro Coin Album volume 1 and volume 2 "Old and New Members". 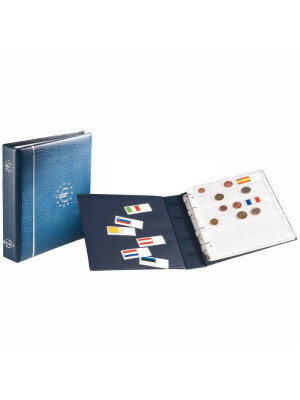 1 collector's album for euro coin sets for the 12 euro countries "of the first hour". 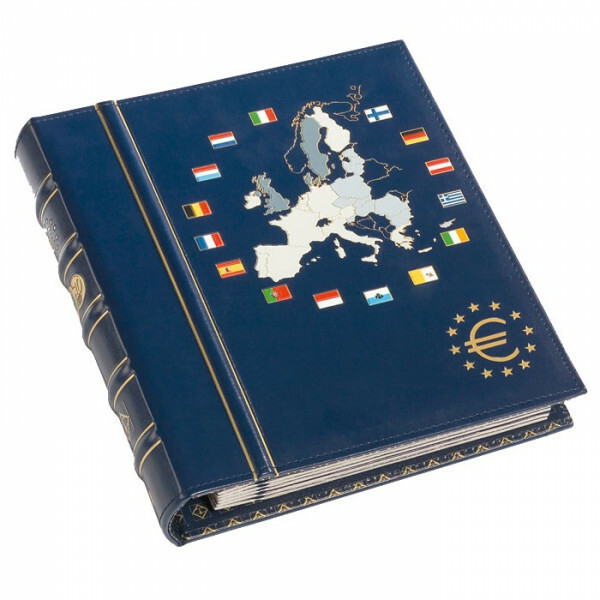 Volume 2 for the 12 new and future euro countries. 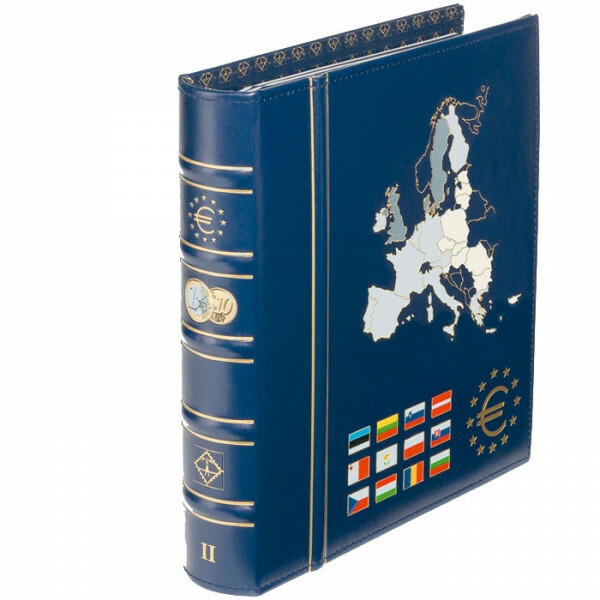 Album volume 1 - Collector's album for euro coin sets, with 6 VISTA coin sheets for the 12 new and future euro countries. 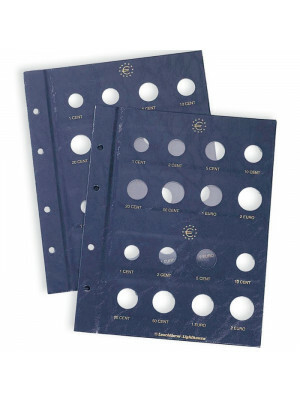 Coin sheets made from sturdy card incl. viewing window. 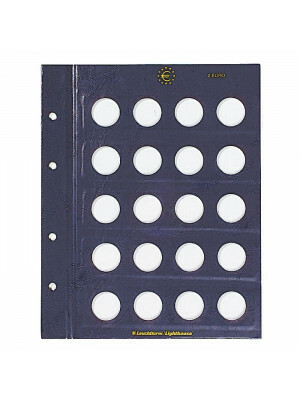 Album volume 2 - Collector's album for euro coin sets, with 6 VISTA coin sheets for the 12 new and future euro countries. 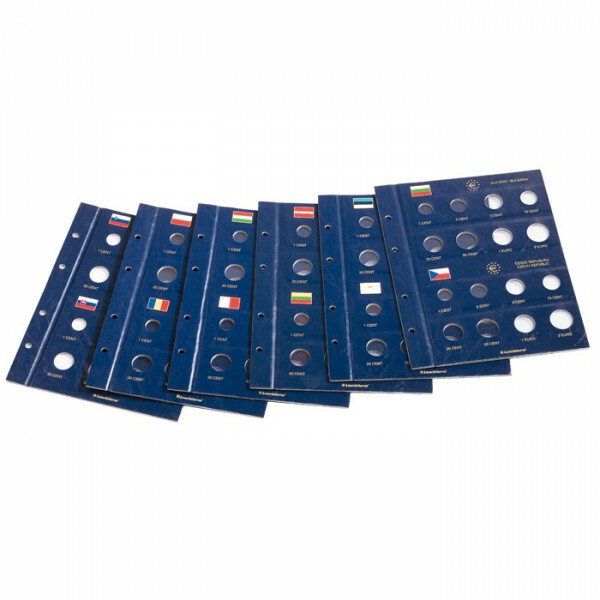 Coin sheets made from sturdy card incl. viewing window.